We hope you like it! 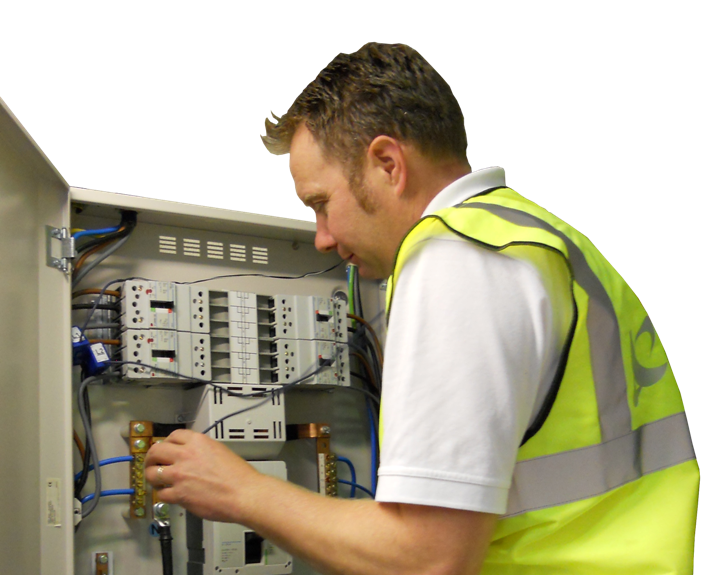 The reason we have created a new website is to better represent the range of electrical services we provide throughout Somerset and the South West. Our old site didn’t effectively convey that we are specialists in commercial electrical projects, PV photovoltaic installation, Smart home technology and building automation. We have built up an impressive list of clients including Haynes Motor Museum and Clarks Village (see our Projects page), but our website just wasn’t working. So, why not just change the old site? Well, we are a forward thinking company and like to stay ahead of the game. We felt a new, fresh site would do this better. Plus, and this was the most important reason, we needed to change our domain from onlinesparks.co.uk to encoreelectrical.co.uk. When we set up the company, some shrewd so and so quickly bought encoreelectrical.co.uk and then spent the next few years trying to sell it to us for an absolute fortune! After a while, they lost interest and we were able to secure the domain (and learnt an important lesson in the process). So, welcome to our new site, we hope you like it. But don’t just look around, give us a ring and lets chat about how we can help solve your commercial, industrial and domestic electrical issues. Telephone 01458 270900 and speak to Simon (the MD); he may be up to his armpits in switchgear but he’s always got time for our clients!